Peace of mind, all the time. The SmartlockPro Self-Test GFCI tests itself even if you forget. Designed to meet the latest UL standard for auto-monitoring (self-test) our complete line of self-test GFCIs periodically conduct an automatic internal test to confirm that it can respond to a ground fault. 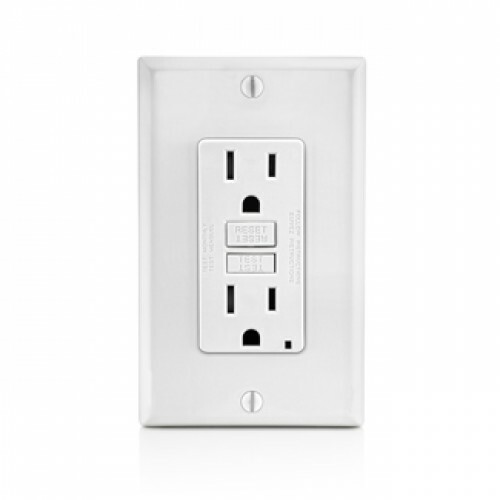 With the slimmest profile on the market, the device allows for fast and easy installation, while Leviton’s patented reset lockout mechanism prevents reset of the GFCI if it is not wired or operating correctly. 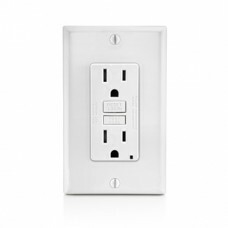 The SmartlockPro Self-Test GFCI is the smart choice in ground fault circuit interrupter protection.